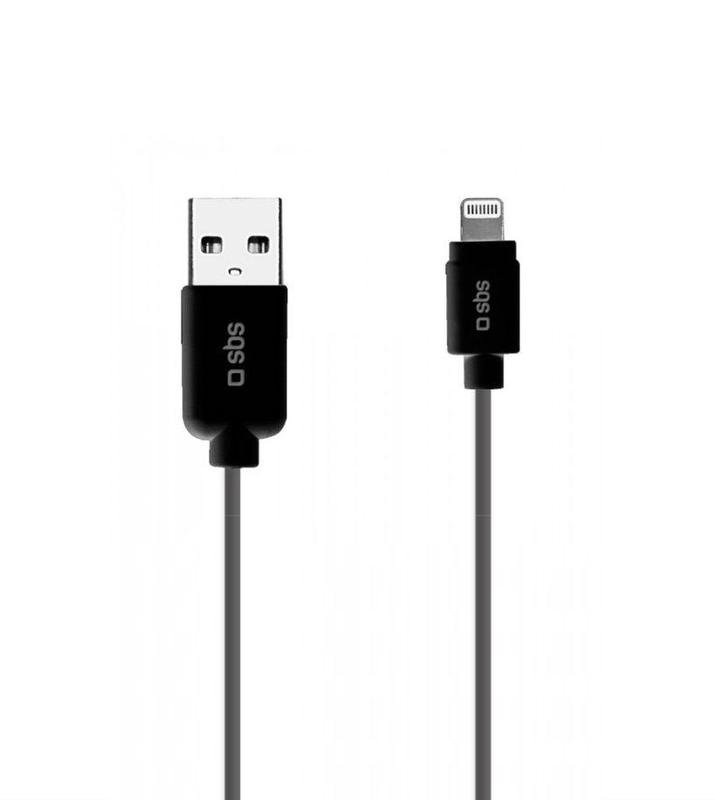 The dedicated SBS cable allows you to connect all Apple devices equipped with the new Lightning connector to the USB port of your computer or notebook. 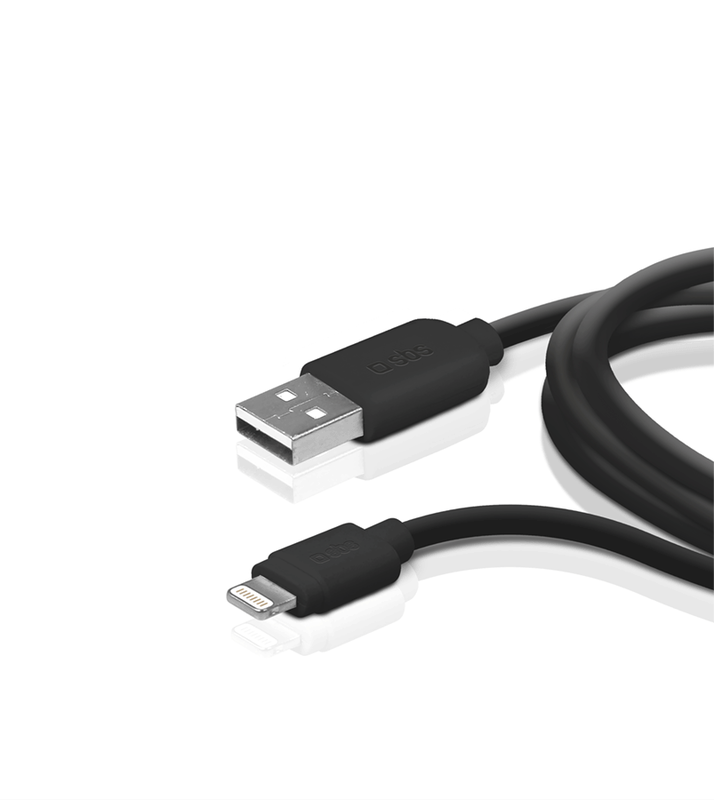 Allows you to charge all your devices with Lightning connector for synchronization and follow up. 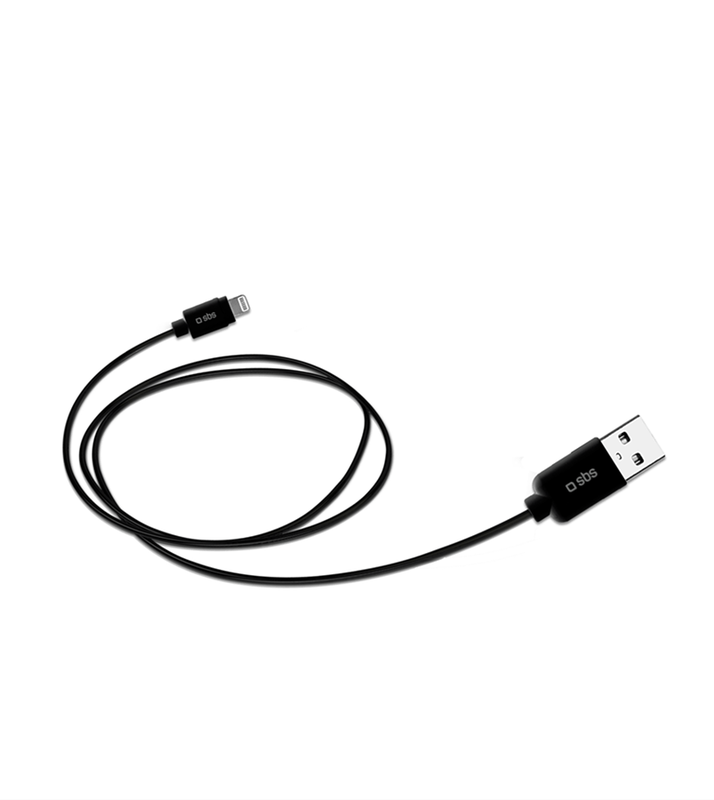 It can also be connected to any USB charging device of SBS.